Every homeowner knows that a well maintained landscape not only makes their home more attractive but also can significantly raise their curb appeal and home value. 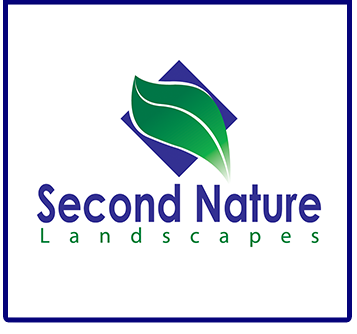 Second Nature Landscapes excels in residential landscape design and installation, guiding you through the entire process to create a truly unique landscape you can call your own. 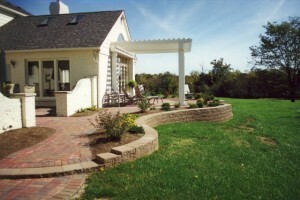 Second Nature Landscapes will design and install any size landscaping to meet your needs and budget. We can even create a Landscape Master Plan to phase out pieces of the project over time so you can achieve the landscape you have always dreamed of. The Master Plan can be implemented one section at a time to accommodate newly constructed homes on a budget, or complete landscape over hall of your outdated landscaping. We have an experienced Landscape Team that will phase out the project to meet the goals of each homeowner. Contact Our Indianapolis Landscaping company today! Clients in Indianapolis and all surrounding areas can take advantage of our Landscape and Christmas Décor services. Contact us today for a free estimate on all your landscaping needs.